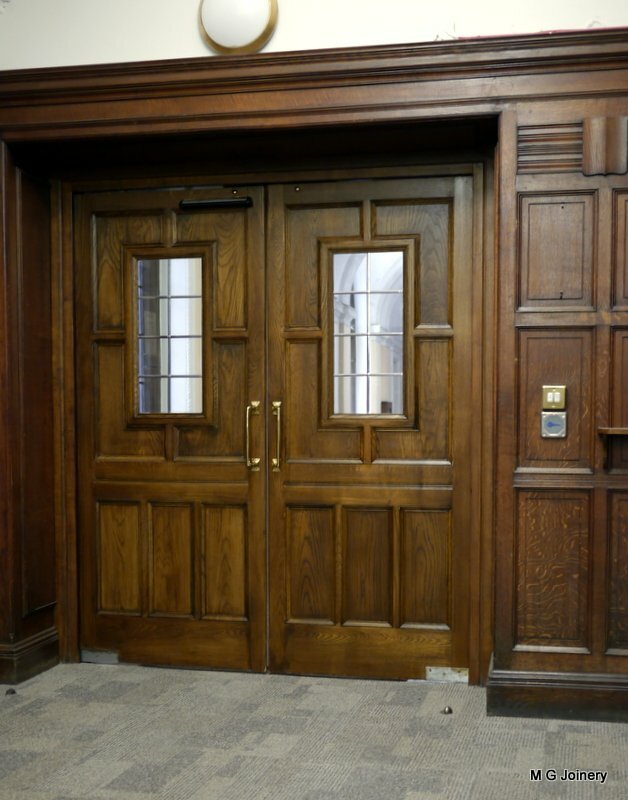 We can work with you to deliver joinery that matches your needs, whilst maintaining a high quality of finish. Contemporary bi-folding door system, bringing the outside in. Here at MG Joinery we provide a full range of services from producing high-quality, purpose-built joinery, including stairs, doors, windows, skirting and architrave, to building extensions, porches and conservatories. Our experience means we can construct and fit virtually anything. 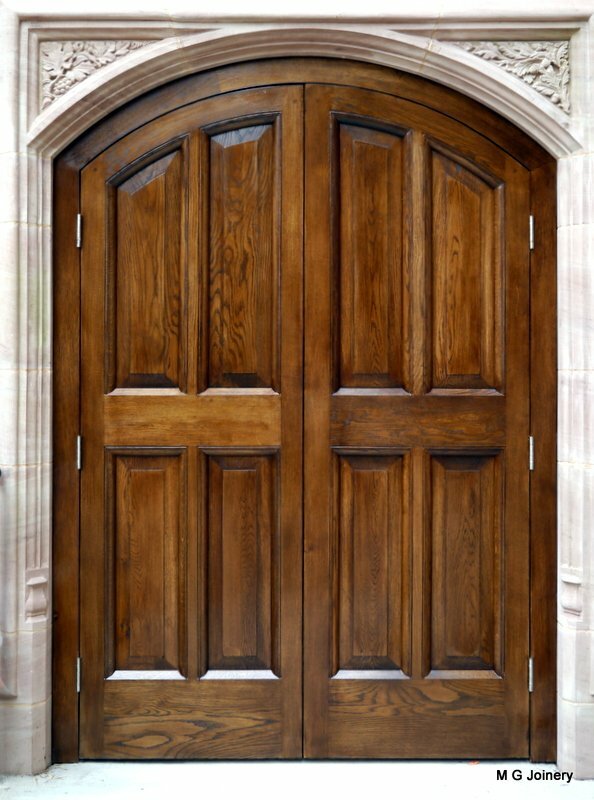 If you have an unusual design, and need a joiner to take your vision and turn it into reality then get in touch. We would love to work with you; taking your design and constructing timber products to your specification. We have a long tradition of craftsmanship. 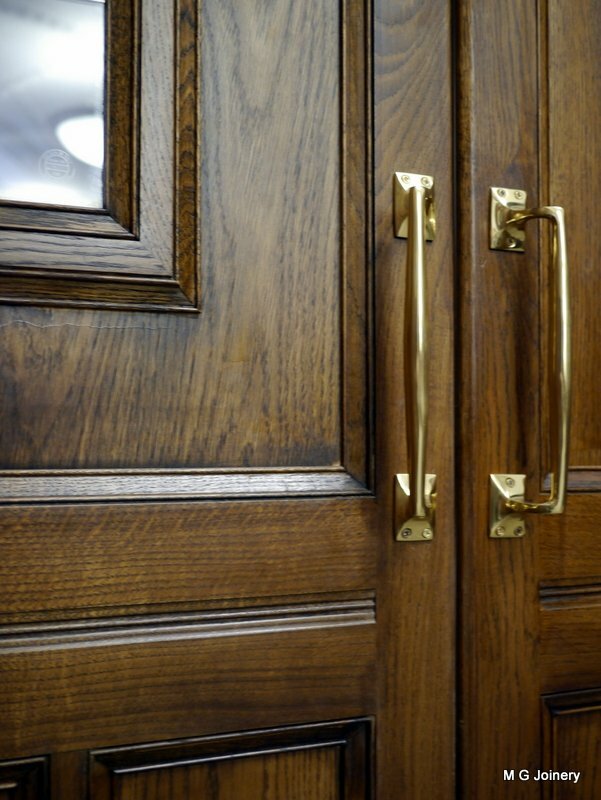 Our reputation is solid – just like our joinery work. And we specialise in one-off installations to fit our clients’ needs. Our workshop is in Coventry, but we work on projects all over the area. We deliver our work to your site and install it making sure we get the perfect fit. With over 45 years’ experience, we will work closely with your architects and builders so your project runs to plan. We have the experience, the space, the tools and the choices of materials to make your plans a reality. 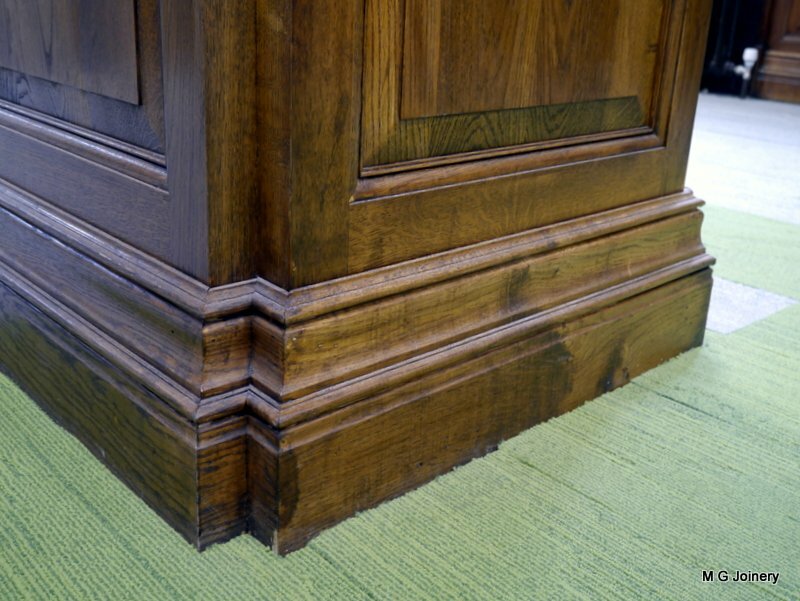 We can match your existing wood mouldings and we often work on listed buildings. We work to high standards and our customer feedback demonstrates this.